Speaking on the Zoe Ball Breakfast show for the first time, (presented by Fearne Cotton this time!) 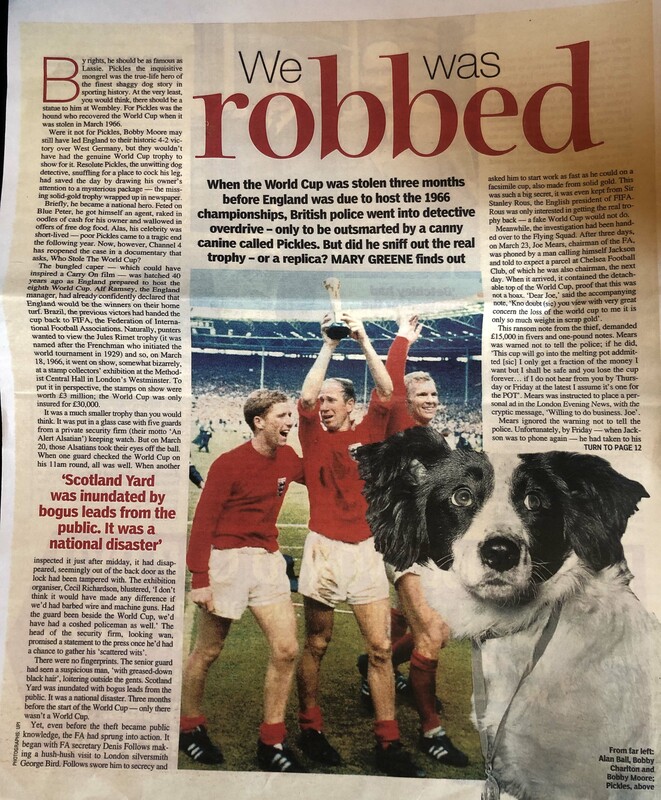 Revd Tony Miles reflects on the World Cup Trophy that was stolen from Methodist Central Hall Westminster in 1966. 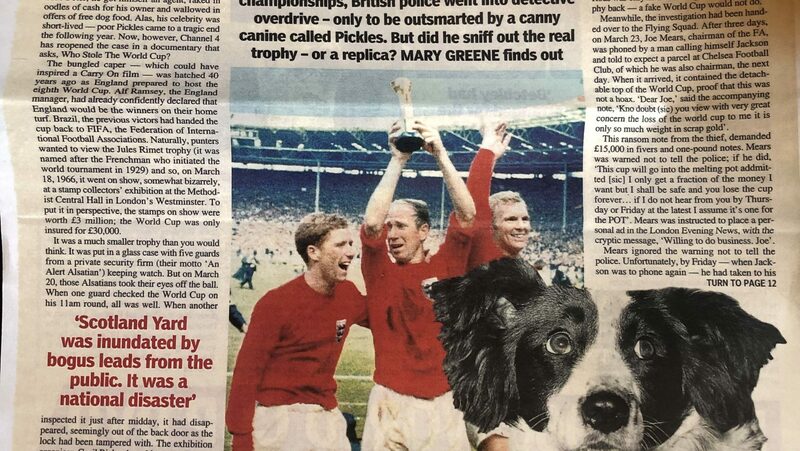 ‘The iconic Jules Rimet trophy was nicked from Methodist Central Hall Westminster on a Sunday, whilst a Church service was in full swing.